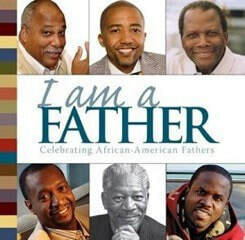 Join in the excitement of the annual I Am a Father 5K event for Fitness, Family Fun and FATHERS!! The event focuses on health and wellness, youth development and mentoring, and family engagement. 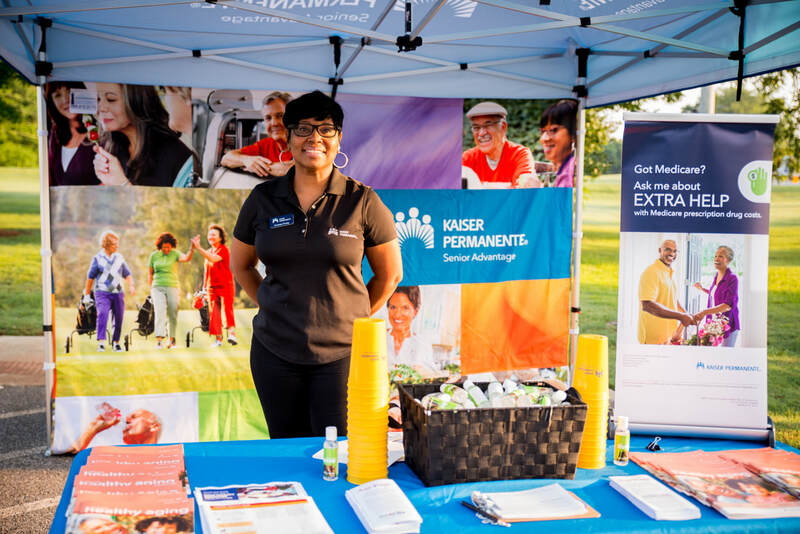 Don’t miss the signature warm-up with Stepp Stewart, live entertainment from local artists, vendors,the Health EXPO for free screenings and the 5K Road Race & Tot Trot. In only its 2nd year the event hosted over 800 participants. 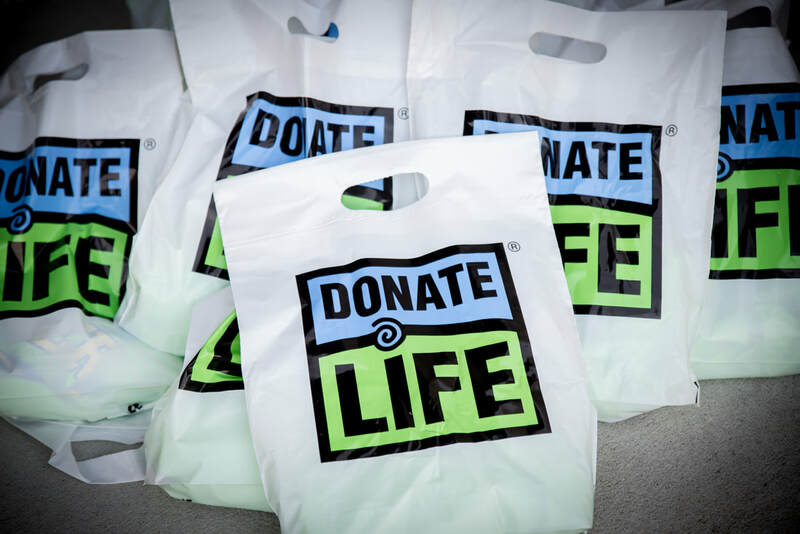 In only a few years the event has hosted thousands participants and is now in two cities, Atlanta and Birmingham, Alabama, hometown of Founder/CEO David Manuel. 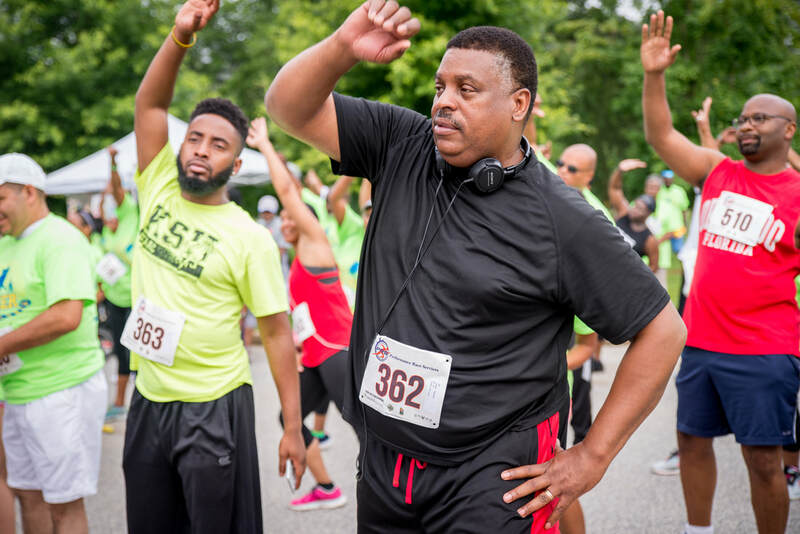 Celebrating strong families, the I Am a Father 5K event is the place to be. TOGETHER we are Strengthening Families One Mile at a Time! While finding the perfect words to describe parenthood may be a challenge to some, David Manuel found voices that did just that. 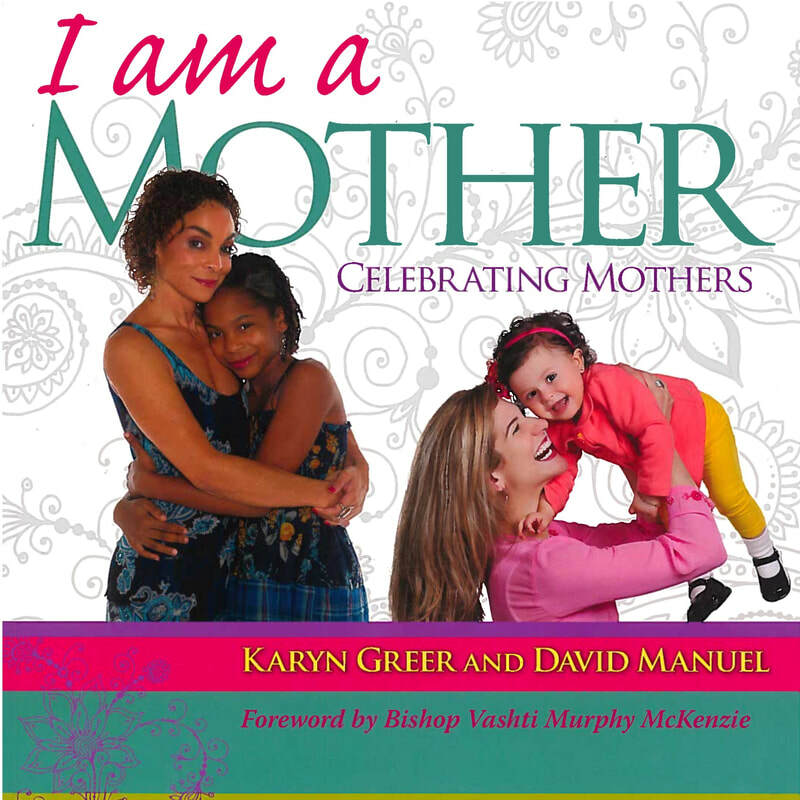 Inside the testimonials of his self-published books, “I am a Father” and "I am a Mother" , Manuel displays famous fathers and mothers at their most vulnerable – in love with their children, in the most important role of their lives – Parents. JUST IN!! 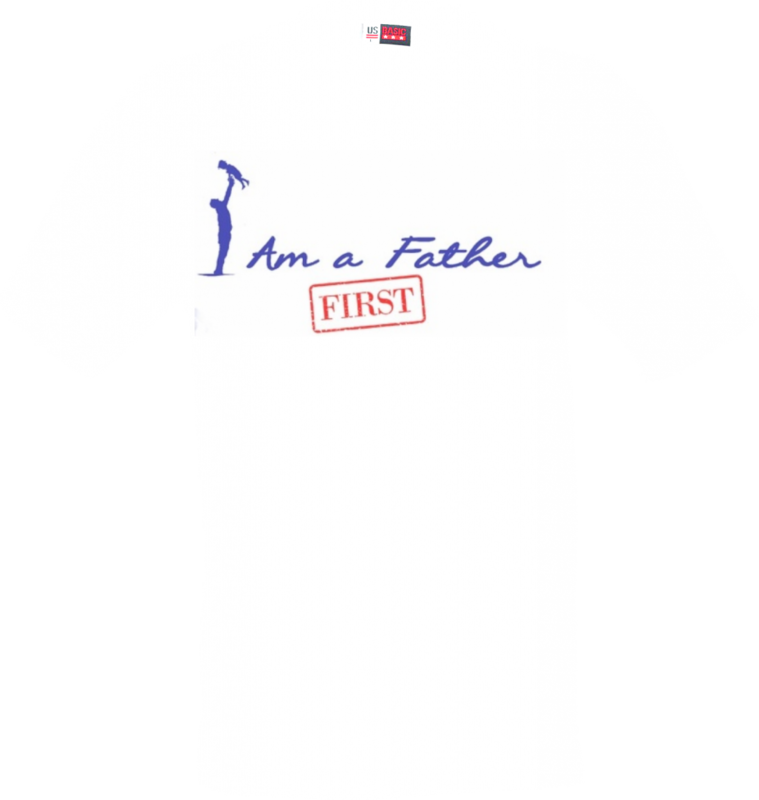 The new I Am a Father FIRST – T-shirt.